In 2001 CVS/pharmacy introduces the ExtraCare Card, becoming the first national pharmacy retailer to launch a loyalty card program. CVS/pharmacy records annual sales exceeding $22 billion, and continues to expand into diverse, high-growth markets in Central and South Florida.In 2000 CVS/pharmacy announces plans to enter the Chicago market and continue expansion in Florida with stores slated for Fort Lauderdale and Orlando. The company acquires Stadtlander pharmacy, making CVS ProCare the largest specialty pharmacy in the U.S.
at the time.In 1999 Tom Ryan is named chairman of CVS Corporation, succeeding company co-founder Stanley Goldstein. The company announces its intentions to enter Florida, with stores initially planned for the Tampa market. 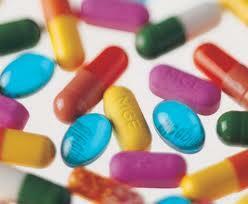 CVS/pharmacy launches CVS.com, the first fully integrated online pharmacy in the U.S. It is a good pharmacy, where at any time of the month you go after drugs you can take medicines offset, in comparison with other pharmacies where the funds ended in the first day. It is a good pharmacy. 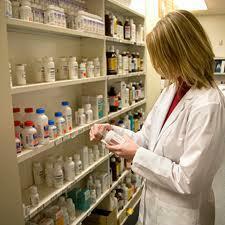 With many medications in stock, you should not expect much in line, and pharmacists are very helpful and patient. Write a review for Cvs Pharmacy - Altavista Brookneal, Store! Do you know Cvs Pharmacy - Altavista Brookneal, Store? Share your experience - write a review!